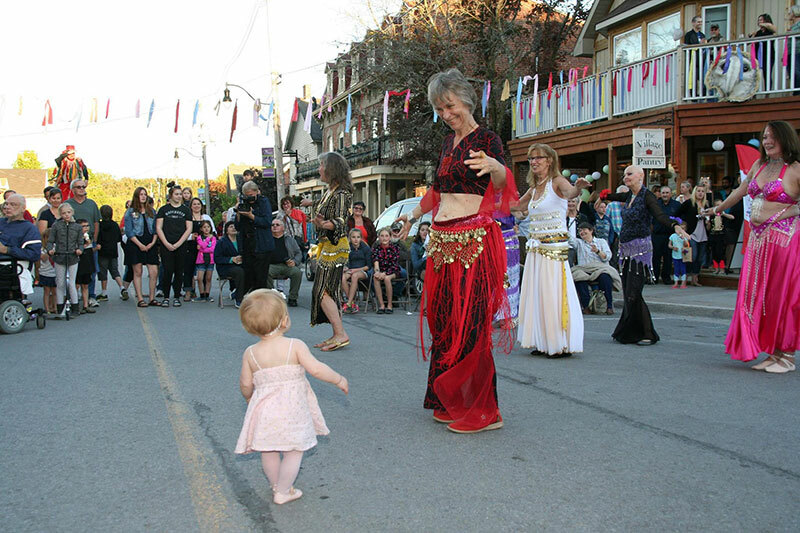 I have been involved in the bellydance community in the Quinte area for over 15 years and for the past ten years as part of the Firelights Bellydance Troupe based in Campbellford ON. 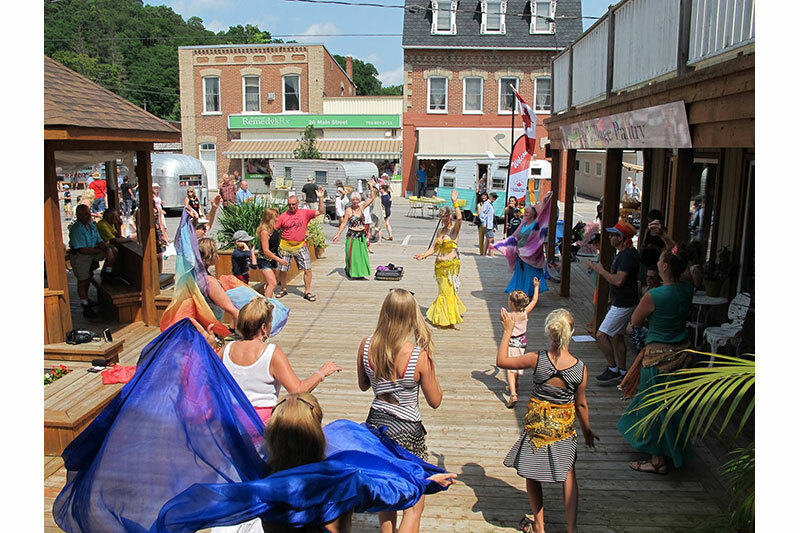 The Firelights perform at local events and enjoy sharing dance with audiences throughout the year. In 2017 I began offering weekly beginner classes in Campbellford. 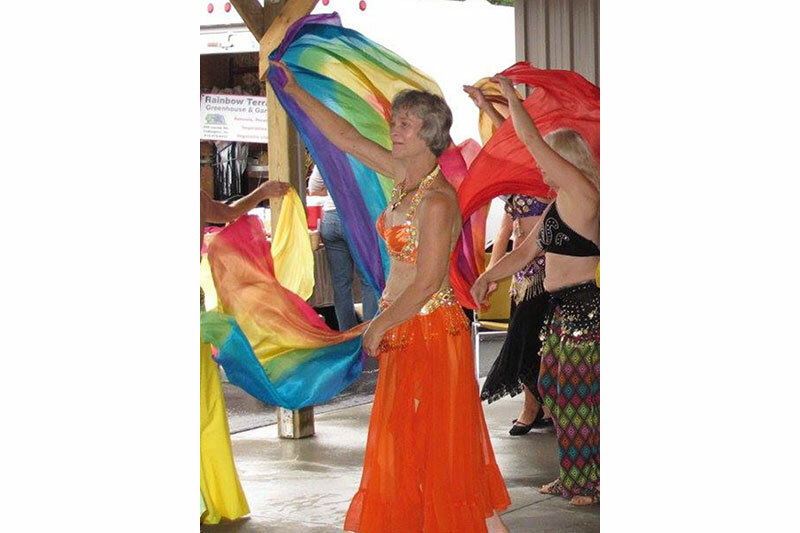 Since then, women of all ages have joined the group to learn bellydance moves and choreography and to enjoy the company of other women. 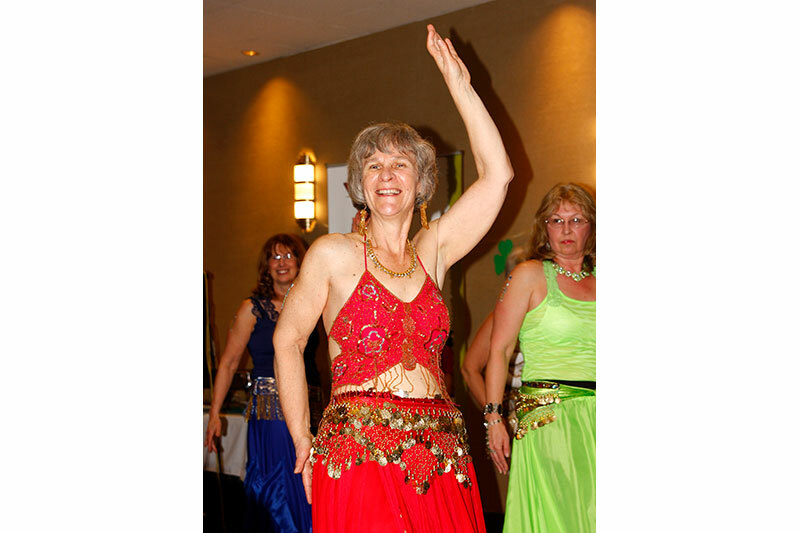 Laughter is a regular part of the classes, where women experience the freedom of bellydance. 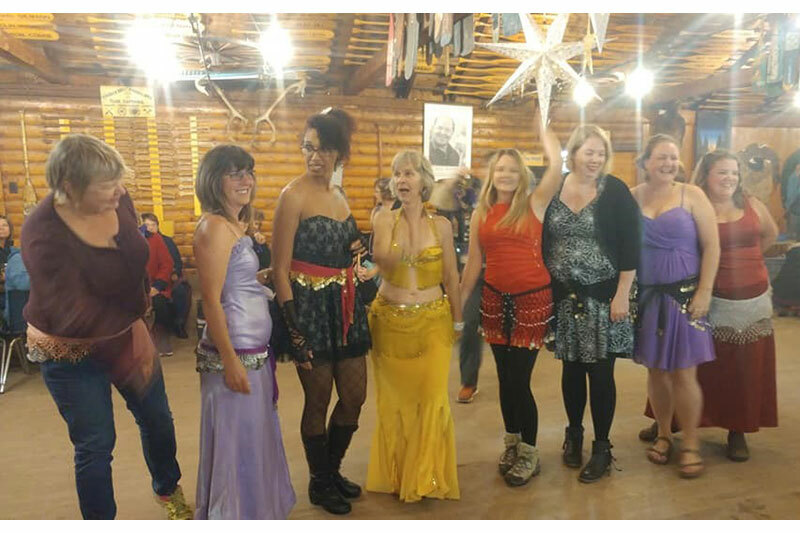 In the past year as part of Arts festivals and Women’s Retreats I was invited to lead 90 minute workshops which provide a ‘taste’ of bellydancing. People have fun learning a simple choreography and in some situations they perform in front of others to show what they learned. 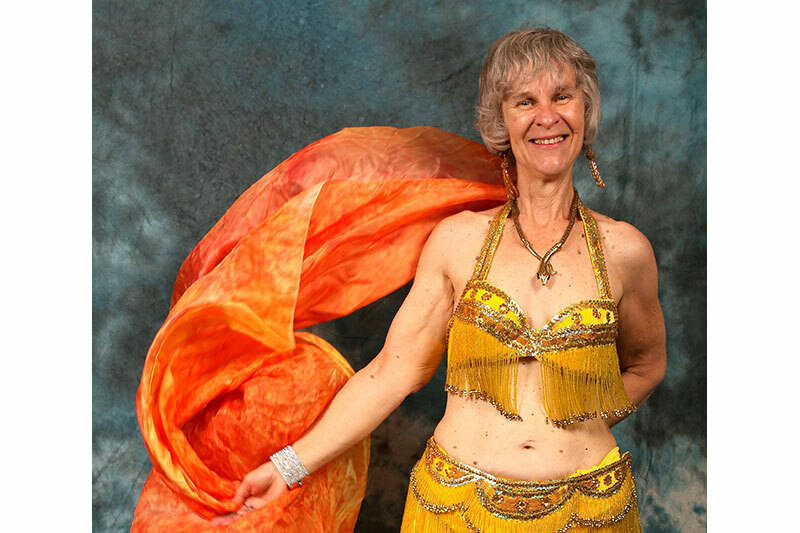 Bellydance has many benefits: exercise, improved muscle tone and balance, giving us a outlet for creativity, as well as challenging our brains. It also gives us permission to dress-up and have fun every single week. 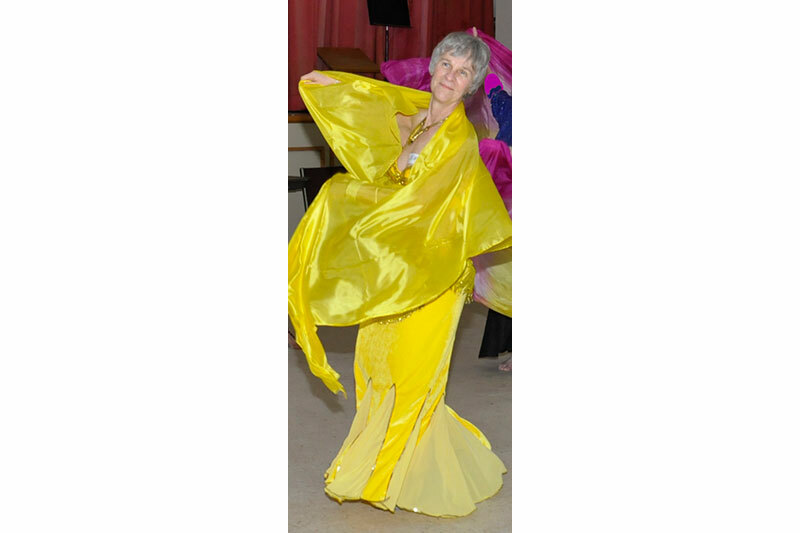 Please contact me for information on performances, classes and workshops.